Pre-ordering Black Ops II will not only get you prestige tokens for Modern Warfare 3, but now it will give you the always fun Nuketown map from Call of Duty: Black Ops. 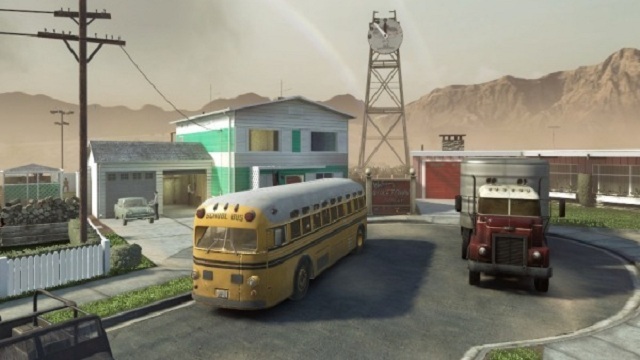 The new rendition of the map has been named Nuketown 2025, but will still play and feel just as it did in Black Ops. "An arena-style map with unique art design, Nuketown promoted the type of fast-paced action that Call of Duty fans from around the world have come to love. 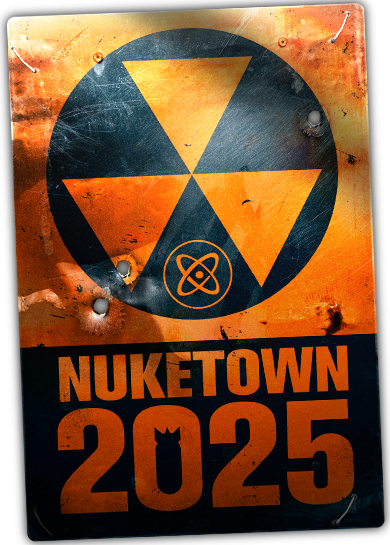 Now re-imagined in a 60's depiction of the "Model Home of the Future", Nuketown 2025 is set to take that familiar close-quarters chaos into the future!" Check out the Fallout 4 Launch Trailer!